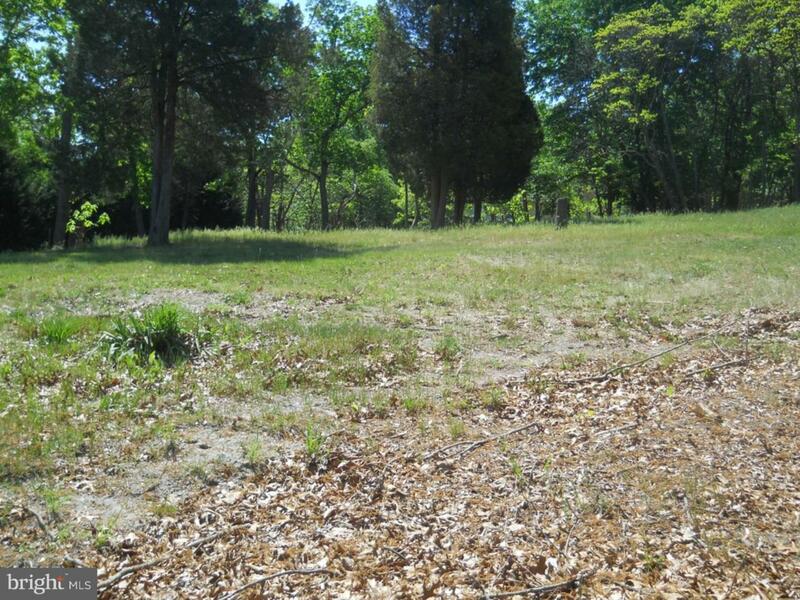 Large approved building lot sitting in an excellent location. Curbs, sidewalk, driveway apron, water sewer laterals there to save you money. Investors, builders welcome. 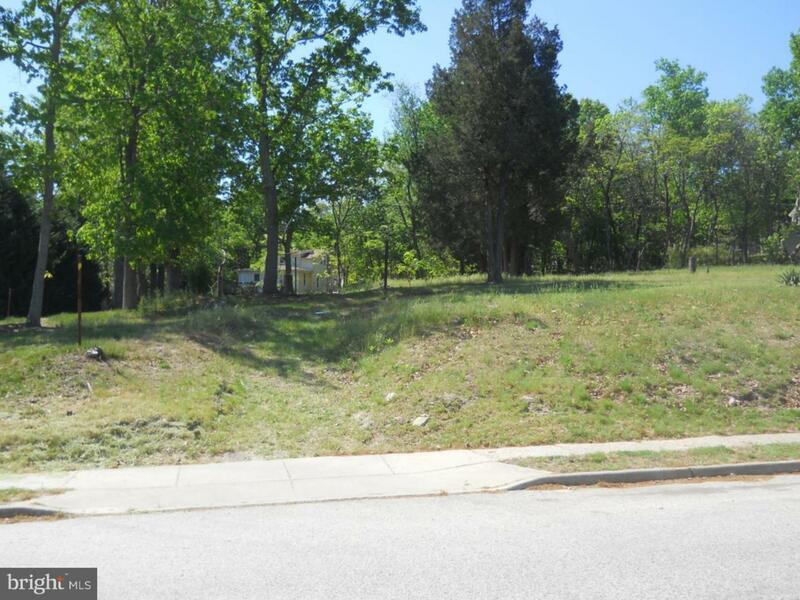 Adjacent to lot, owner has single family house with detached garage for sale (MLS# 7268835). Convenient to all major highways, shopping and schools.